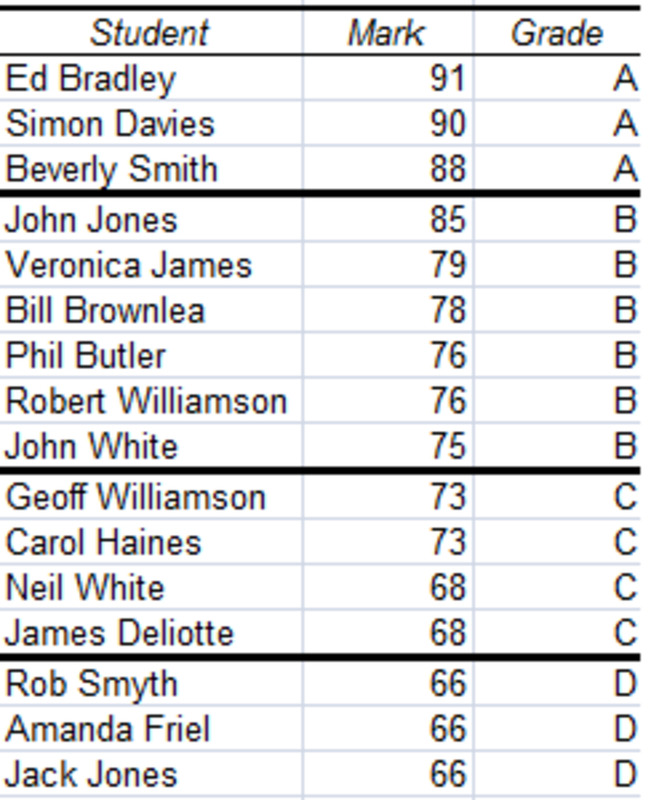 Hi and welcome to my latest hub on Controls in Excel 2007 and 2010. Today, I will look at the Toggle Button. Toggle Buttons are only available as ActiveX Controls and they are perfect for situations where you want to switch between two states in Excel. Say for example, you want to be able to switch between having grid lines visible or hidden, or you want to switch between split screens and the default view then a Toggle Button will allow you to do this with a single click. 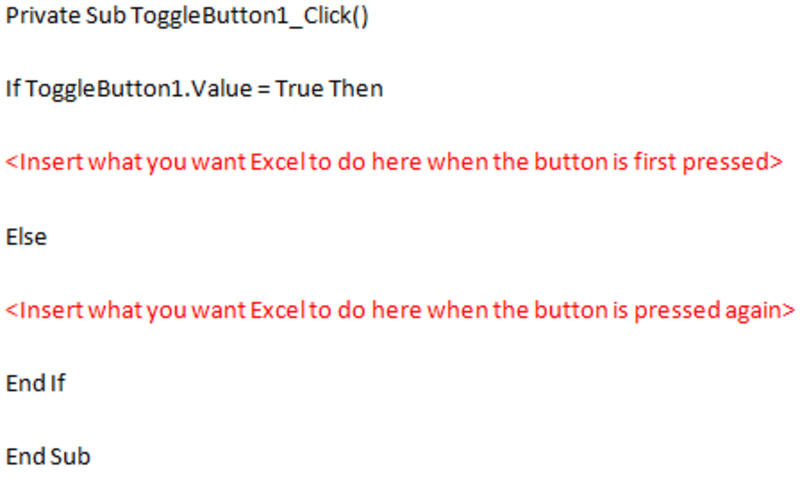 In this article, I will illustrate how to create your Toggle Button and also how to create the Visual Basic code you will need to configure it. 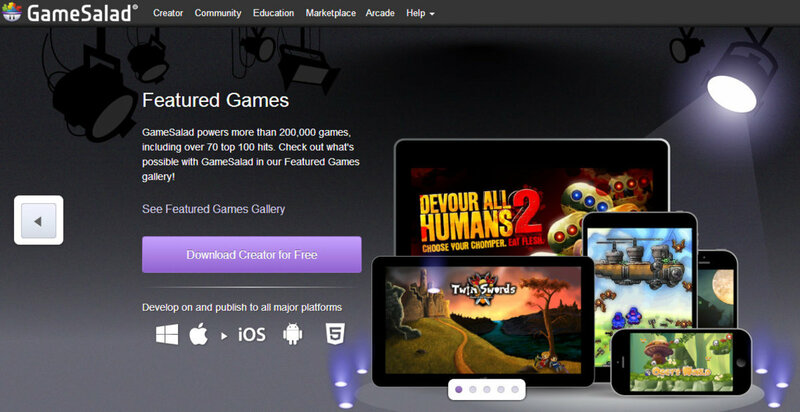 We will create two buttons, one to turn grid lines on and off and another to switch between split screens. 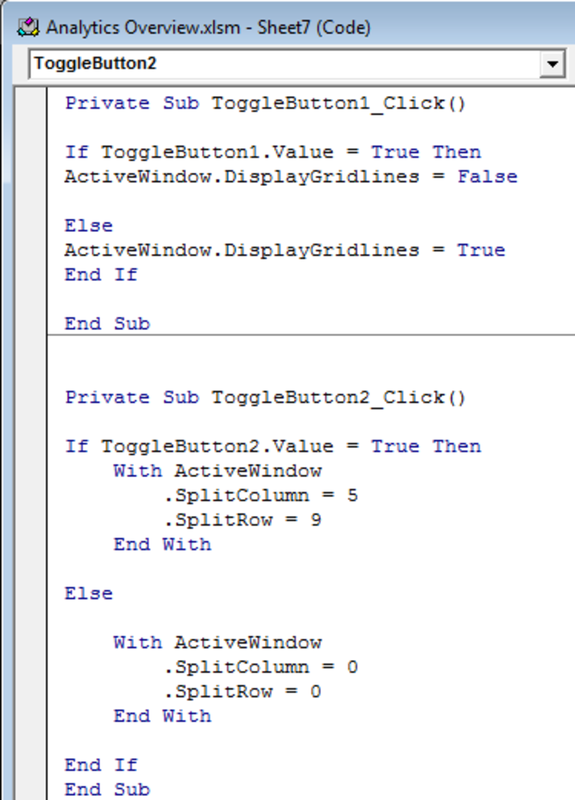 Toggle Buttons are similar to Command Buttons in that you add Visual Basic to them both which is activated when the button is pressed. Toggle Buttons differ in that they can be configured to perform two functions, whereas a Command Button typically only performs one. Now the Toggle Button has been created, we need to configure it. Note: To configure your Toggle Button, you need to be in Design Mode. To select it, click on the Design Mode button on the Developer tab in the Controls group. The majority of these options you can leave as default. Note: If you want to change the Height and Width, I recommend you do that by right clicking your button and selecting Format Control and adjusting them on the Size tab. The Size tab shows the dimensions in centimetres which are easier to calculate than pixels. The next step is to add Visual Basic to the button. If you do not know much about Visual Basic, never fear, Excel will help you create it by recording what you need in a macro! First, decide what you want your button to do. In my first example, I want my button to toggle grid lines on and off. Exit Design Mode and now test your button which should now toggle gridlines! There is one important consideration when dealing with more than one button. If you look at my screenshot above, you can see the code for the two buttons I created (one to toggle gridlines, the other to toggle split screens). 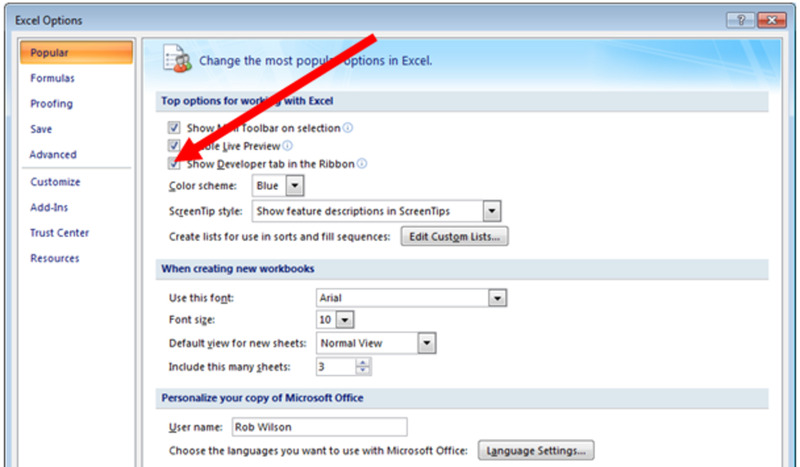 Toggle Buttons in Excel 2007 and Excel 2010 allow you to configure a button that you can use to switch between states (for example turning gridlines on or off). 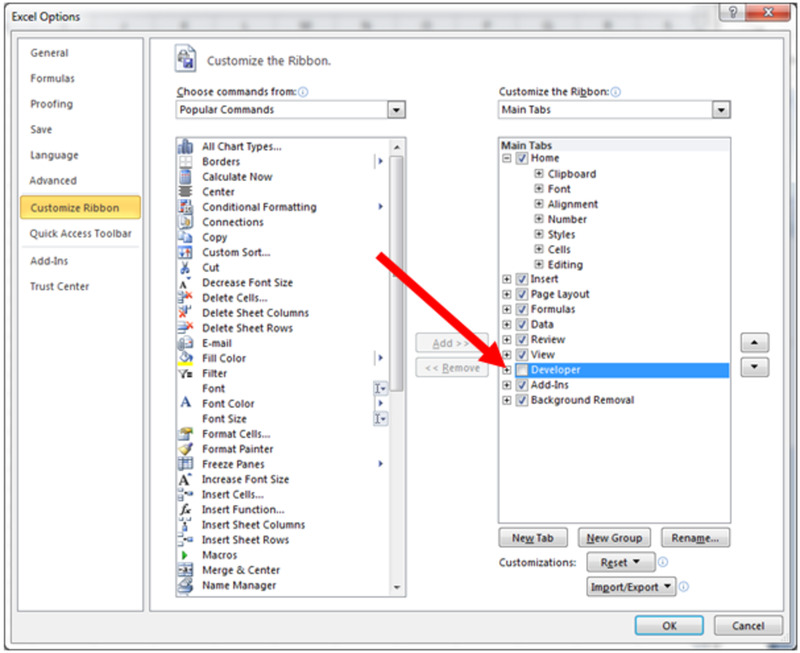 In today’s article, I looked at creating and configuring a Toggle Button, recording macros to capture the Visual Basic commands Excel use and adding that code to your button. 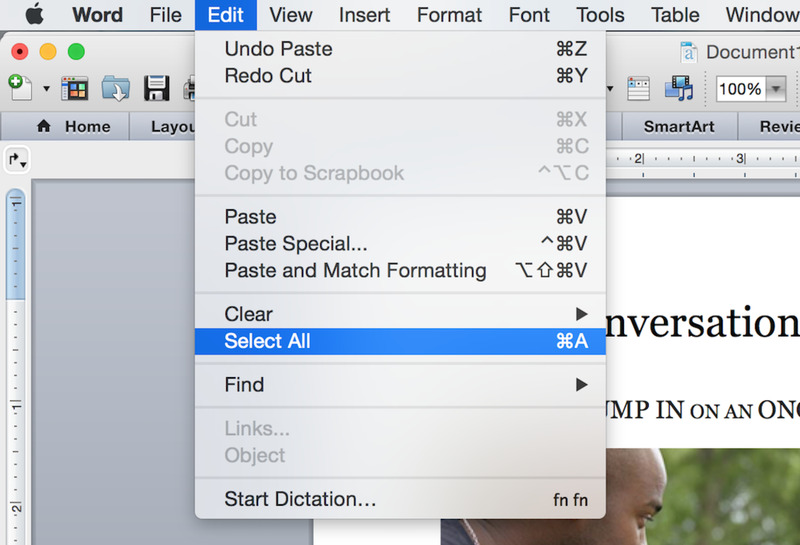 I also looked at creating more than one button and investigated the pitfalls associated with multiple buttons. Many thanks for reading and I hope that you found this hub interesting and informative. Please feel free to leave any comments you may have below. 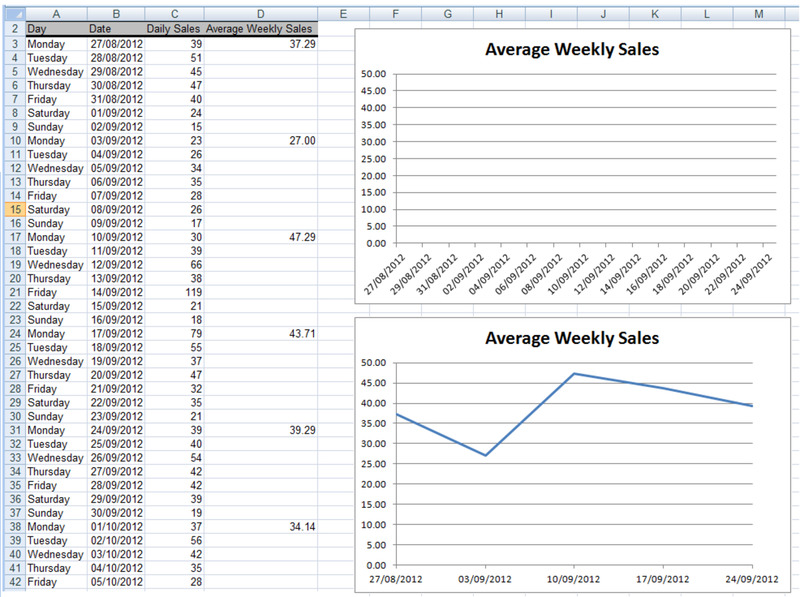 accidentally I addedd an activex button to my excel file and the as a conxequence the file freezed down. How to delet it?